Banner 9 training, retirement planning and Cigna coverage are among the upcoming sessions offered by HR Training. Budget planning and prep is just around the corner; are you ready? To help, two Operating Budget Allocation Tool and Budget Query Training sessions will be held Tuesday, Jan. 23 – from 1o to 11 a.m. and 2 to 3 p.m. in Cornell Auditorium. During this finance-focused training, attendees will learn how to use the Banner 9 budget preparation tool to allocate operating budgets in preparation for the FY2019 budget as well as how to use finance tools to conduct budget queries. The training will be conducted by Jeff Gibson, budget director. All administrative assistants and campus personnel responsible for managing budgets encouraged to attend. For those who need a Banner refresher or would like to learn a few basic Banner 9 tips and tricks, a Banner 9 Hands-On training will also held from 4 to p.m. that day in Room 418 of Spiva Library. It will offer instruction on how to access a Banner page and perform basic functions while highlighting special features or shortcuts along the way. Current Banner (INB) users are encouraged to attend. Reservations are encouraged for all Banner training sessions. To reserve your seat, contact HRtraining@mssu.edu. · Your Retirement Options at MSSU, at 11 a.m. in BSC 343, will focus on the differences and similarities of the various retirement options available to university personnel including MOSERS, CURP and Phased Retirement. · Tax Planning, scheduled for 12:30 p.m. in BSC 343, will provide attendees with tax planning strategies with an overview of the various types of taxes associated with retirement planning. · Social Security and Your Retirement, offered at 2 p.m. in BSC 343, will discuss the status of America’s Social Security system and how this government-managed program could impact retirement efforts. If you’re interested in signing up for one of the above retirement sessions or would like to schedule a one-on-one meeting with Matt to discuss specific investment questions, contact HRtraining@mssu.edu. Cigna representative Scarlett Smarker will be on campus to share with attendees how to review insurance coverage, manage claims, check balances, find a doctor and estimate health care costs via MyCigna.com. Meetings will be held at 8:30 a.m. and 1 p.m. in Room 413A of Spiva Library. One-on-one meetings will be available every 15-minutes from 9:30 a.m. to noon and 2 to 5 p.m. for interested personnel. Drop-ins are welcome, with appointments taking priority. 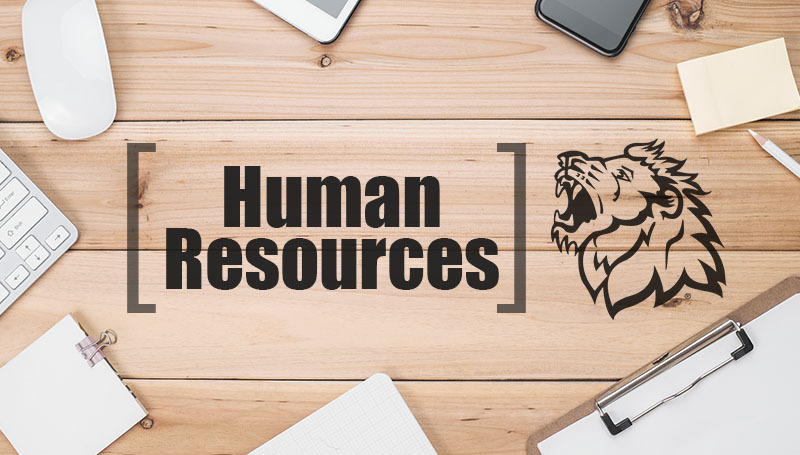 If you’re interested in signing up for one of the quarterly meetings or would like to schedule a one-on-one meeting with Scarlett, contact HRtraining@mssu.edu.